FORMER FUNRNISHED MODEL! 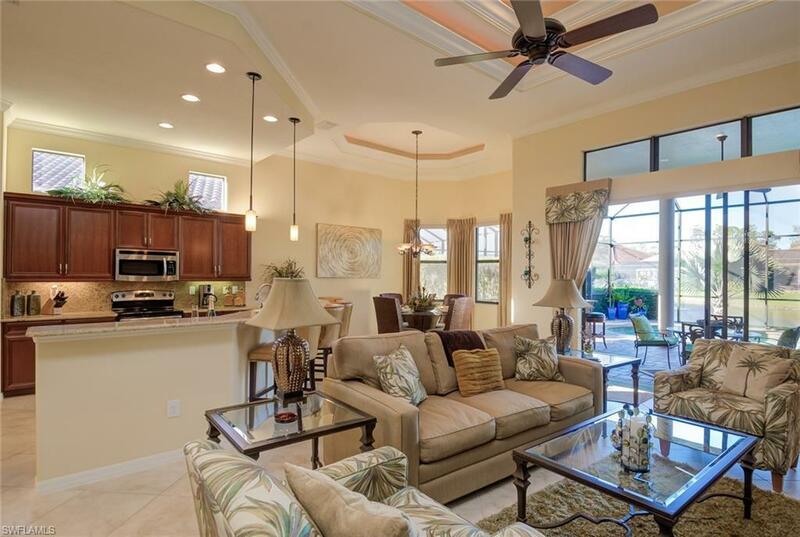 Gorgeous turnkey furnished, waterfront, 3 BEDROOM PLUS A DEN, 3 FULL BATH Tivoli III located in Esperanza at Paseo!! Just bring your toothbrush.... 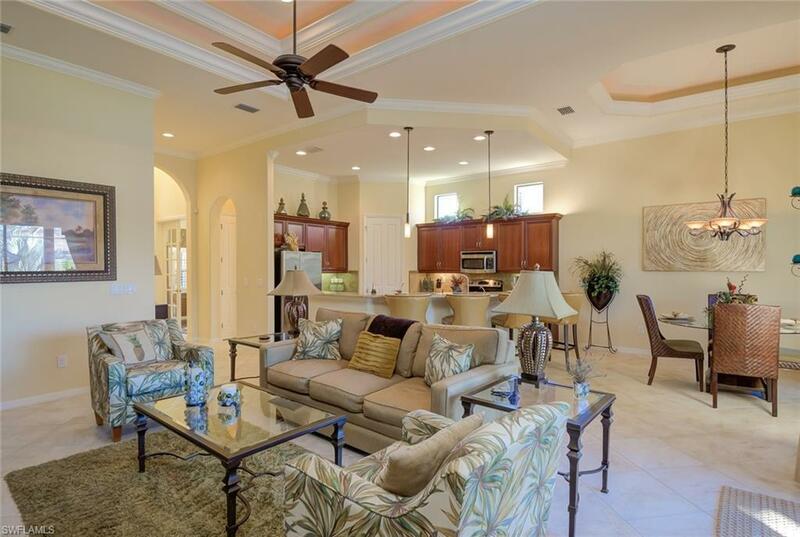 This fabulous heated pool home is a great place to enjoy the warm FL winter. 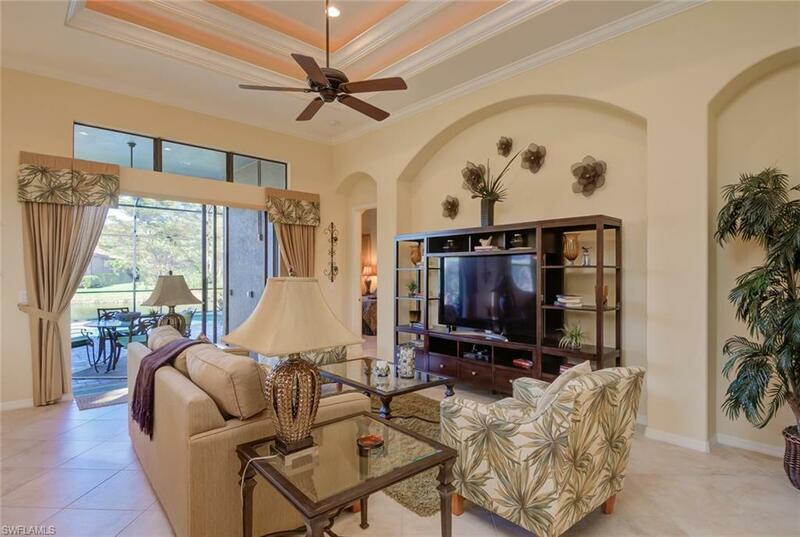 Upgrades are endless, rich cherry cabinets, high end Arabesco granite, crown molding, top of the line fixtures. 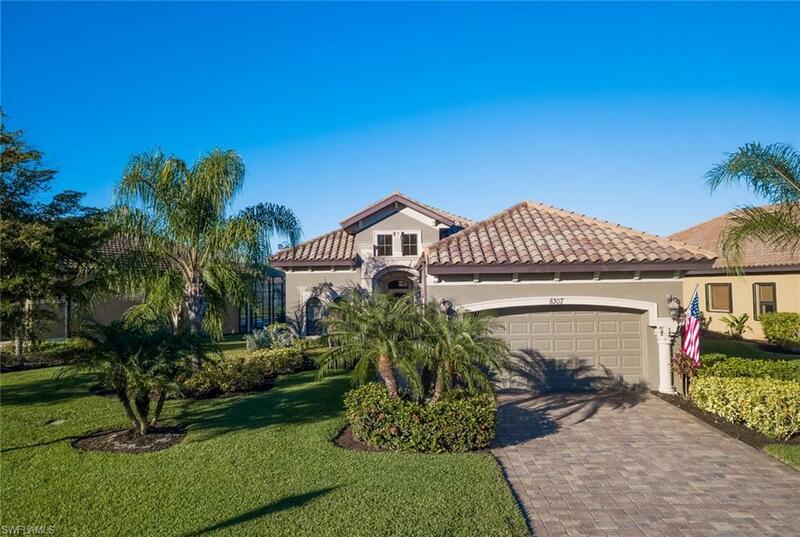 You have to see this home, it will not disappoint! All this and fabulous PASEO amenities. PASEO VOTED COMMUNITY OF THE YEAR 9 YEARS IN A ROW!! Come relax by the RESORT STYLE POOL or enjoy a beverage at the TIKI BAR. Watch a game at the PUB or enjoy brunch at the BISTRO. Grab a friend and watch a movie in the cinema or work out in the FULLY EQUIPPED GYM. Enjoy a game of doubles on the 6 har tru TENNIS COURTS or join in the fun at the PICKLE BALL COURTS.You will not run out of things to do here!! Come enjoy the PASEO LIFESTYLE, this will not disappoint! Visit community website at MyPaseo.Life to tour the fabulous amenities. CHECK OUT THE 3D INTERACTIVE VIRTUAL TOUR!